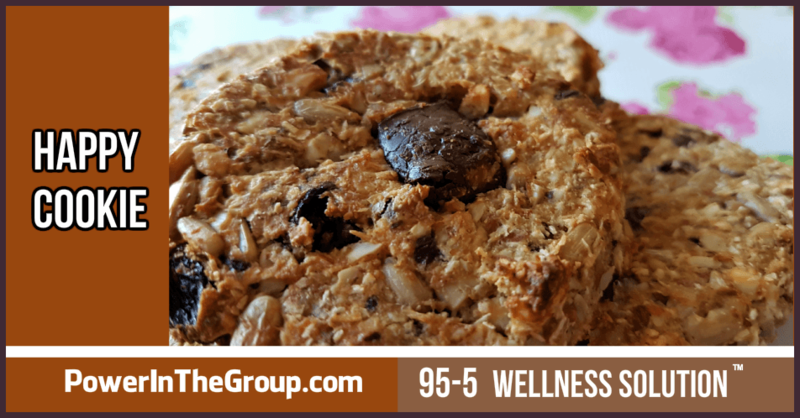 Most Prediabetic ladies think cookies are a big no-no! Why??? Yes, sugary processed-food cookies that you buy in a bag are junk and they need to go, for sure! But NOT all cookies are the same! My Happy Cookie Recipe won't make your blood sugar go crazy...and they taste awesome too!